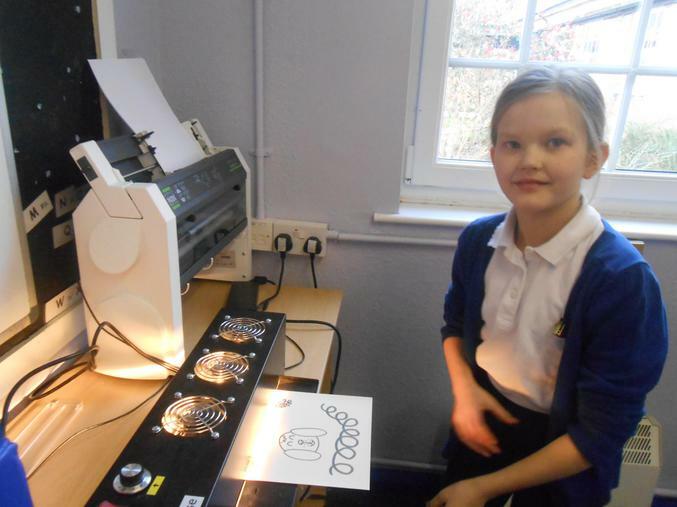 Tegan has said that "this club is the best ever, because it is not about what we do to learn but how other people have to learn"
This week in Braille Club we shared how images or pictures can be produced for visually impaired students. 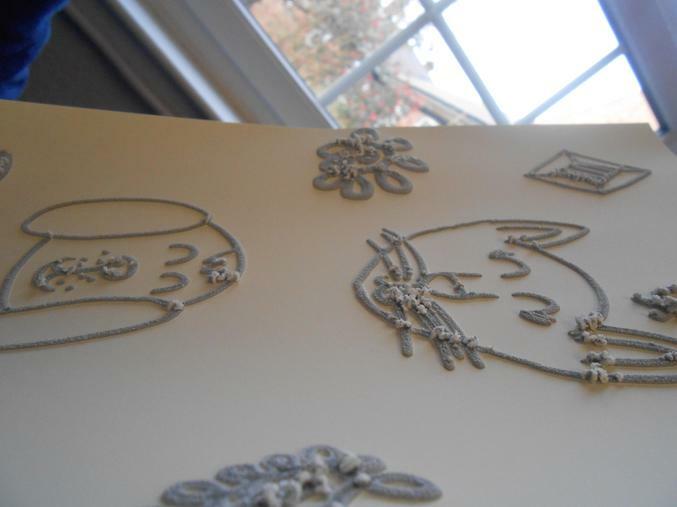 Visually impaired students need tactile (feely) pictures to represent images. Instead of looking at a picture visually impaired learners use touch alongside verbal descriptions to be able to "see" the pictures. These can be produced using specialist equipment and paper. As you can see from the pictures Adam, Erin and Tegan were very impressed by the swell paper. Swell paper enables us to draw or photo copy simple dark line images onto this, the fuse machine then turns this into a tactile image. To have this technology available for Roman to access learning is amazing. 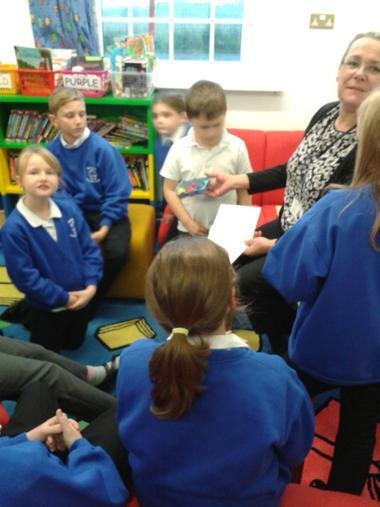 In Februay, 3 new Braille Club members joined Roman and Mrs Boaler. Erin, Tegan and Adam were so excited to learn about , produce and read braille. 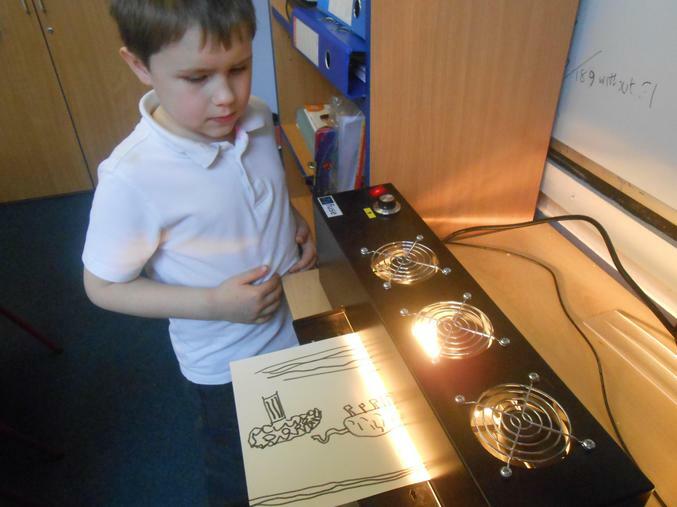 They were able to very quickly do this with support and some wonderfull braille resources. Adam realised that when using the Perkins Brailler there was not a delete key! So was then introduced to the wooden tool, that depresses the raised dot or dots you wish to delete. Erin used the laptop to read and write in braille and Tegan used the electronic braille note. Roman explained that the embosser was a printer that printed in braille. He also demonstrated how loud it is because it makes raised dots. 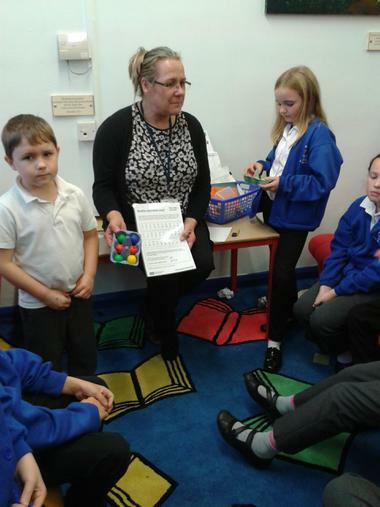 The Braille Club had a very interesting and innovative lesson after the Christmas break. During our planning time, Roman suggested that we could use braille along side Gymnastics. We used parts of our body to point to the braille cells to make a letter. This session turned out to be one of the most innovative, fun, active and groundbreaking ways to learn braille. We learnt so much and enjoyed every minute. This is now known as Braille-astics. Thank you to the year 6 children for being so interested, dedicated and committed. 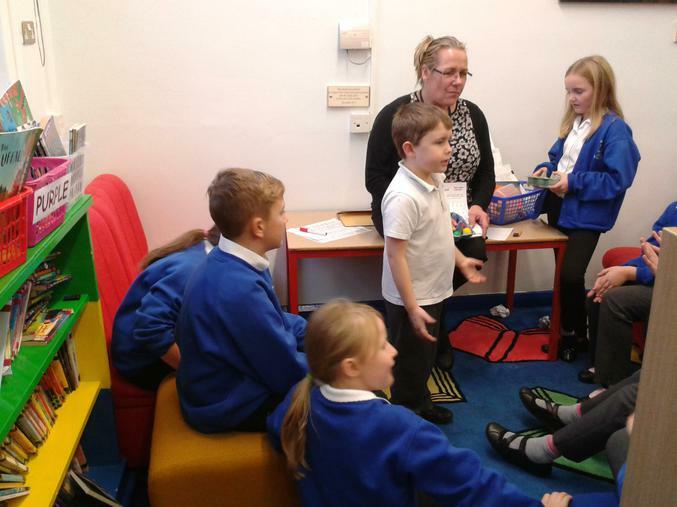 This week we welcomed a new group of very enthusiastic year 6 children to the braille club Madeline, Rebecca, Ella, Max and Maisie. The pupils were taught how to braille their names using the braille machine by Roman .They could take these home with them to share with others. The group then took on the challenge of using the braille alphabet to complete a missing words quiz using only braille dots. And what a great job they did. We talked about some of the technology used to produce braille. One of these is a programme called "Perky Duck" (sounds funny i know) but, this allows you to produce braille using a laptop. Madeline used this to write and print off a message to the braille club in braille!. It was amazing to receive this and shows how children can communicate with others, in alterntative ways, when they are given the knowledge and tools to do so..
Thankyou Madaline for your dedication and kind words. Roman was so excited to receive your message. And read it thoroughly, with delight. 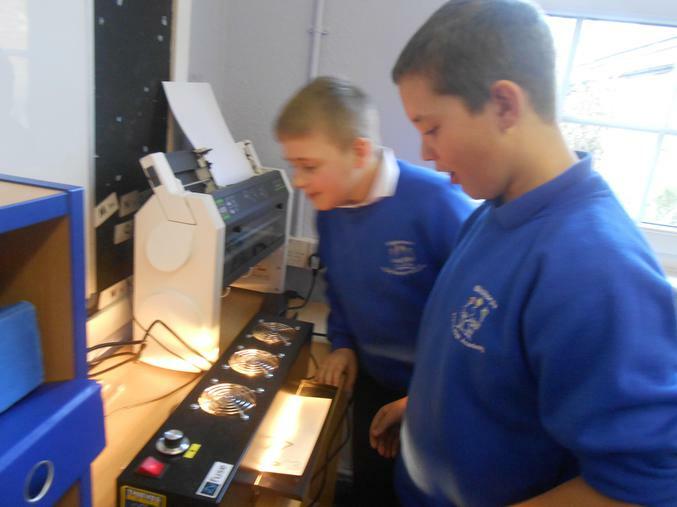 At our first ever braille club the year 6 pupils used the braille machine (called a perkins brailler) to produce their names in braille. Roman taught them how to do this whilst they used a sheet to show the braille alphabet. and how the dots correspond into letters. It is truly amazing to see pupils using other ways to read and write and understand the need of others. Thank you.